Co-founder of Established & Sons, Brit designer Sebastian Wrong’s latest venture Wrong For Hay sees him teaming up with Danish interiors brand Hay. Demonstrating his knack for fostering design talent, the collection is an ultra- chic mix of lighting, furniture, textiles, glassware and ceramics at prices we can afford. So Wrong. So right! How did the collaboration with Hay come about? I met the founders Mette and Rolf Hay in Copenhagen through a mutual friend Stefan Diez, who was working on a few projects with Hay. Originally, the concept was born out of developing a new lighting collection. Hay don’t do lighting and never have. It became much bigger than that pretty quickly. I’m the Design Director, so I’m working with my own team on designs, while commissioning a number of international designers on individual products, too. Developing a collection is largely based on intuition, refining any design until it answers our needs. ‘Memory’ cushion by Nathalie du Pasquier. We totally heart these vibrant geometrics. What makes this collection different from what you've done before? It's important for us to benchmark quality products at an affordable cost. I'm designing this collection to be a commercial success, therefore the prices have to be competitive. A lot can be done with a little! Growing the business Wrong For Hay. It’s a full-time commitment. It’s not a one-off collection or a capsule. We’re a standalone independent company to Hay but obviously very closely aligned. I studied art and specialised in sculpture, so I probably would have been an artist – and I thought I was going to be for quite some time! Which creative types have influenced you most? My tastes and interests change so often, but if I was pushed I'd say the sculptor Richard Serra and painter Philip Guston. 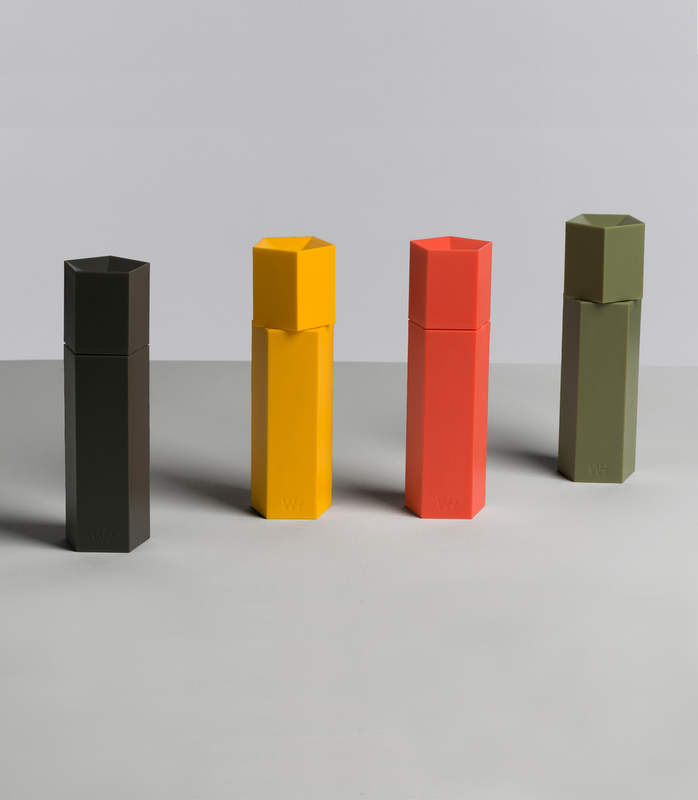 I would invite designers Richard Sapper and Ettore Sottsass along to the dinner table, too. By opening my eyes. I’m not trying to be pretentious by saying that. If I got stuck in a box for a period of time, I would find some inspiration looking at the brown walls. It is more to do with a state of mind – being open to look at things and having the luxury of time to play with ideas. I do have a lot of books that I’ve been collecting for many years, so they provide a large amount of source material that I often refer to for research and ideas. Is there one product that you admire and wish you had designed? I wish I’d got the patent for wheeled suitcases! Which social media do you enjoy most? I don't use any. I don't have the time.